Ranked one of the best schools in CA, campers will train at the 10 court complex located on the campus of The University of Redlands. 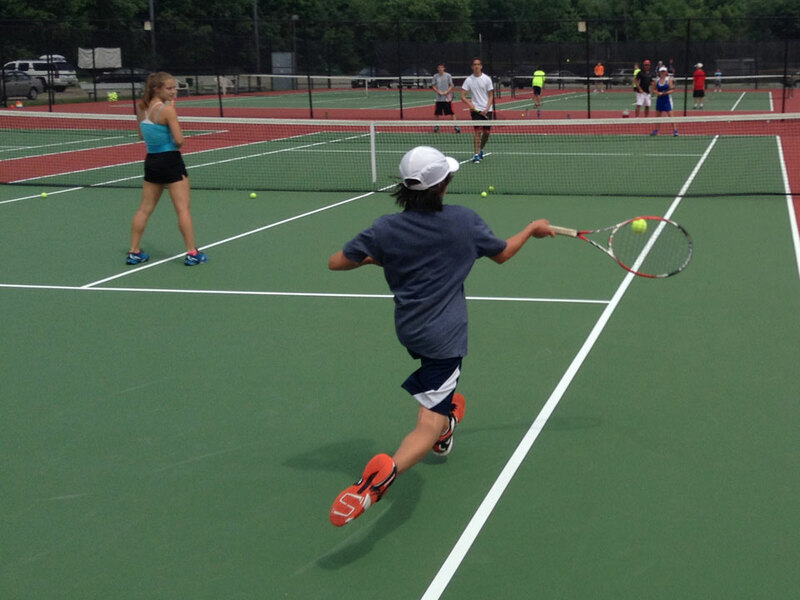 Directed by Geoff Roche, Director of Tennis at Redlands, campers will also have access to the indoor pool to cool off in during the lunch break daily. Geoff Roche joined the University of Redlands as a full-time coach in 1998 after a two-year stint as the program’s graduate assistant. 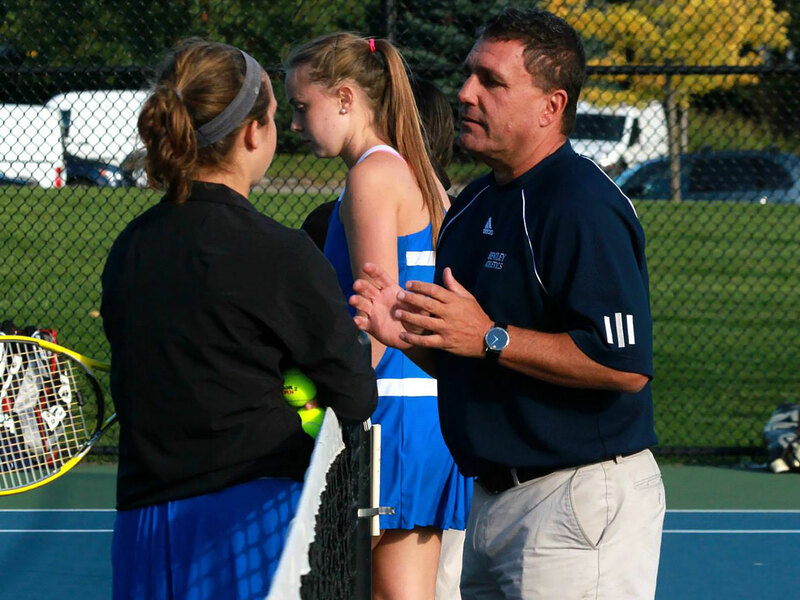 He originally headed up both the men’s and women’s tennis programs from 1999 through 2003, and then focused on the men for the subsequent six years. He resumed a dual role in 2009-10, guiding both programs for the Bulldogs. Currently, Roche owns more than 250 overall men’s wins to go along with an impressive .782 winning percentage in SCIAC matches, which includes five conference championship seasons. 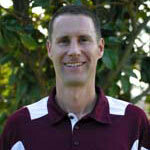 He captured his 200th win in men’s tennis with a 6-3 victory over Pomona-Pitzer Colleges on April 10, 2010. Roche was also named the ITA/Wilson West Region Coach of the Year following the 2005 season. In 2001, he led the Bulldogs to the best finish of his coaching career when the team earned third place at the NCAA Division III Championships. As of the 2016 season, Roche owns an overall women’s record of 156-85 to go along with a solid 79-34 SCIAC mark. He has led the program to the postseason during six of his eight year’s at the helm. In addition, various singles and doubles competitors have advanced to the NCAA tournament under his direction and garnered All-America recognition from the Intercollegiate Tennis Association (ITA). Roche helped to continue the long-standing tradition of postseason competition, leading the Bulldogs to the NCAA Championships for 18 consecutive seasons. In addition, numerous individual players have qualified for the NCAA singles and doubles championships under his direction, earning All-America status as well. During his first stint with the women’s program, he elevated the program to the upper echelon of the region, garnering the Bulldogs’ first NCAA appearance in 2000. Redlands repeated that effort under Roche’s leadership again in 2001, 2002, and 2003. 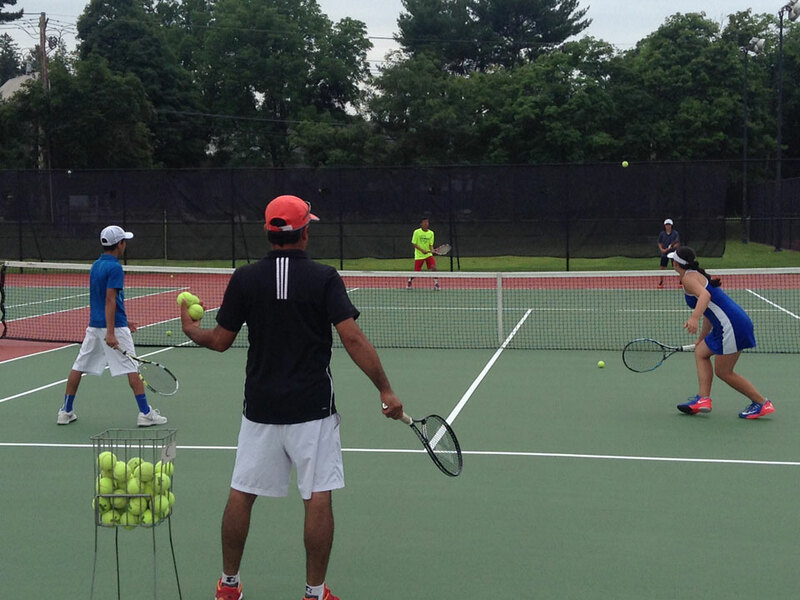 A committed student of the game, Roche tested at the highest level of P1 as a tennis professional with the United States Professional Tennis Association (USPTA) in late 2004. 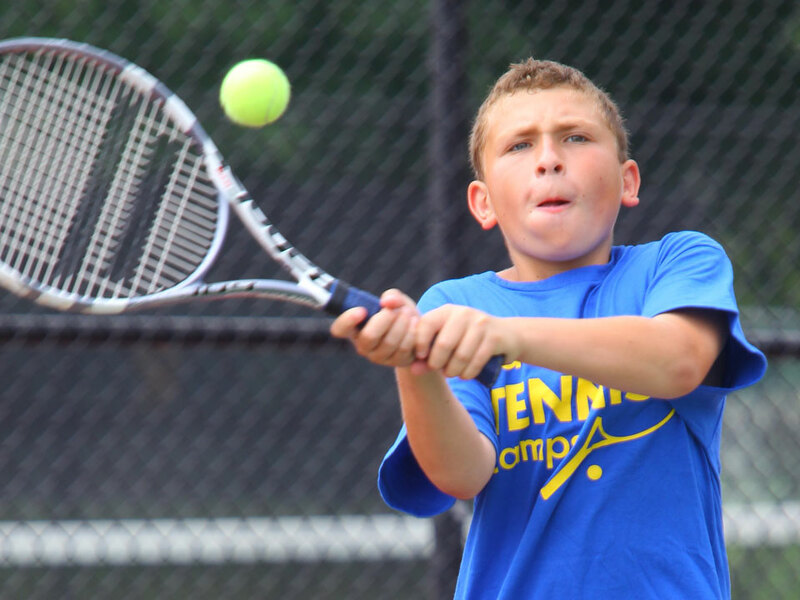 He also graduated from the USTA High Performance Coaching Program in August of 2005. Roche served as the coach of the 16 and under boys’ and girls’ Southern California Zonal team in 2005 and 2006. Following the 2008 season, Roche was named the California Division College Coach of the Year by the USPTA. This Seattle transplant originally became a Bulldog by playing tennis for four years under former head coach Jim Ducey while pursuing his bachelor’s degree in Economics. Aside from Phi Beta Kappa honors, Roche was also a CoSIDA Academic All-District honoree and a three-time winner of the University of Redlands Jim Verdieck Coach’s Award. He later completed his Master of Arts through the School of Education while working as the team’s graduate assistant coach.